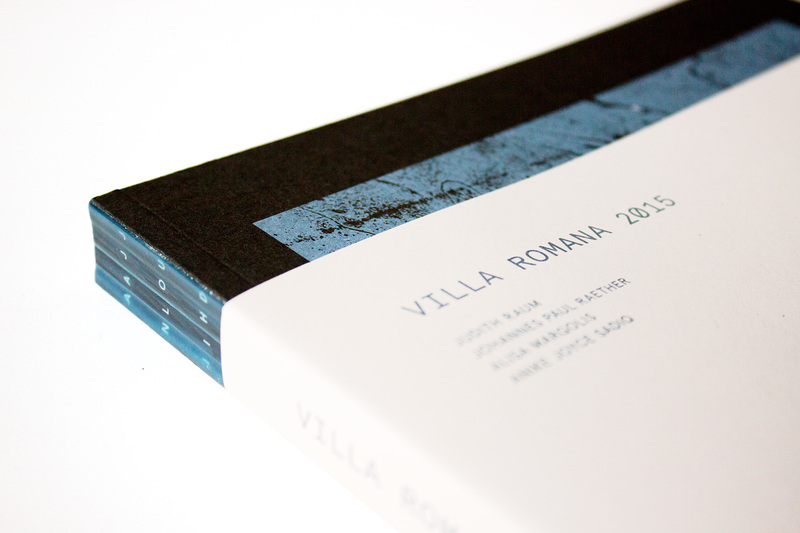 Yearly catalogue for the Villa Romana fellows 2015: Judith Raum, Johannes Paul Raether, Alisa Margolis and Anike Joyce Sadiq. 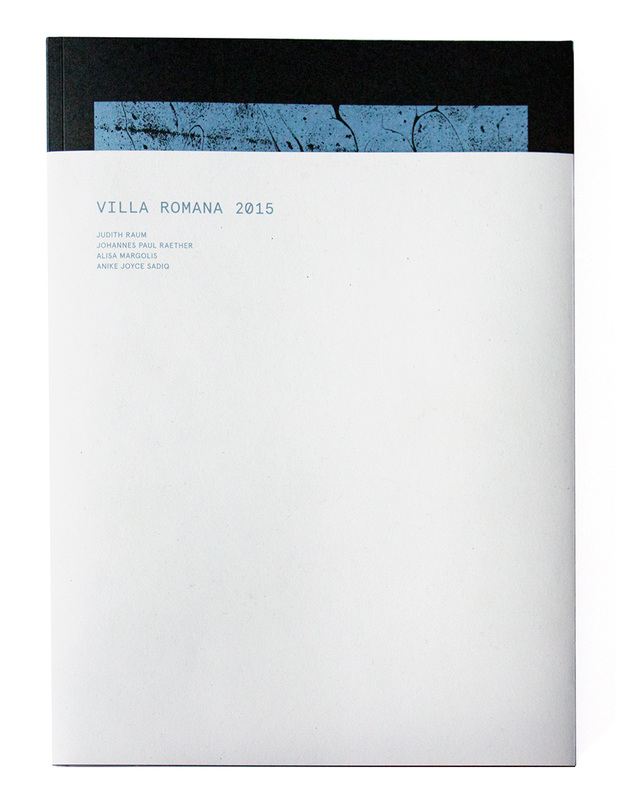 In analogy with the bonds that emerged between the artists during their ten-month stay at Villa Romana, the binding of this publication is temporary. 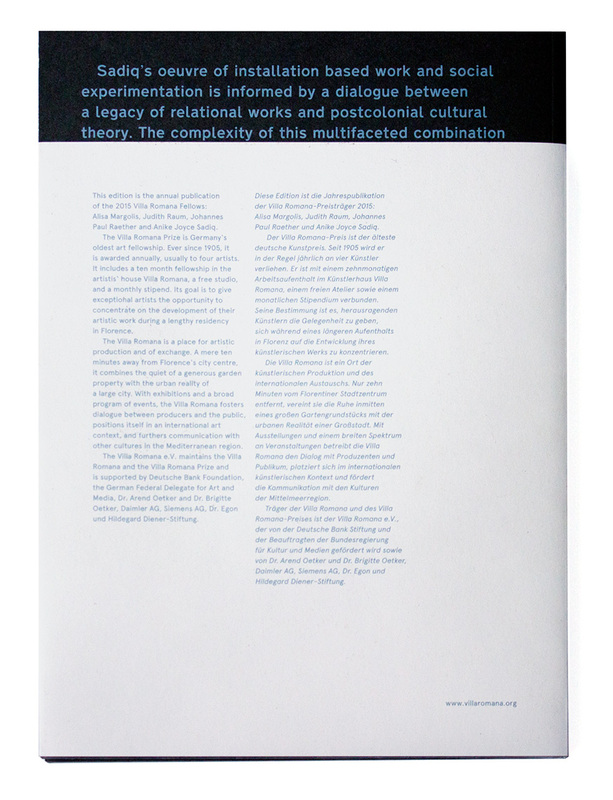 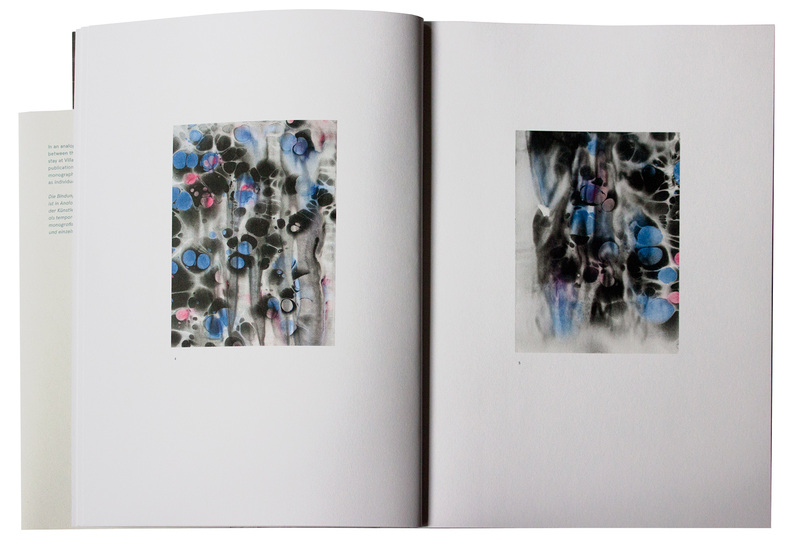 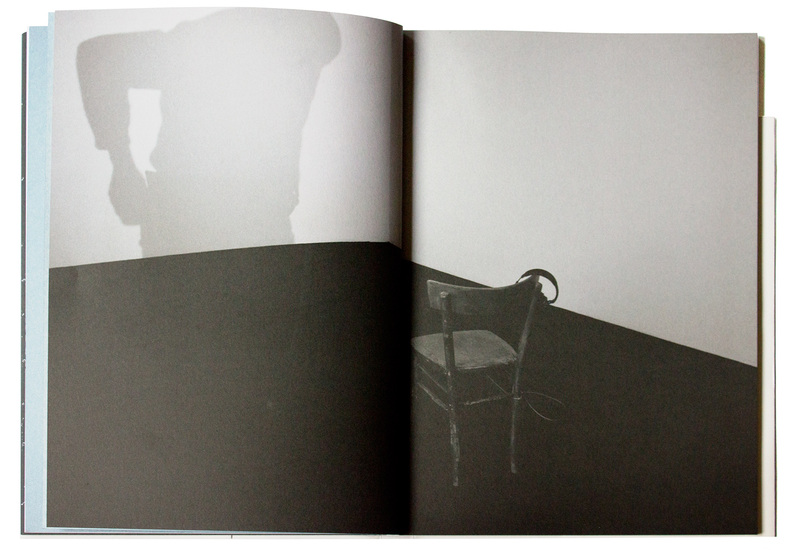 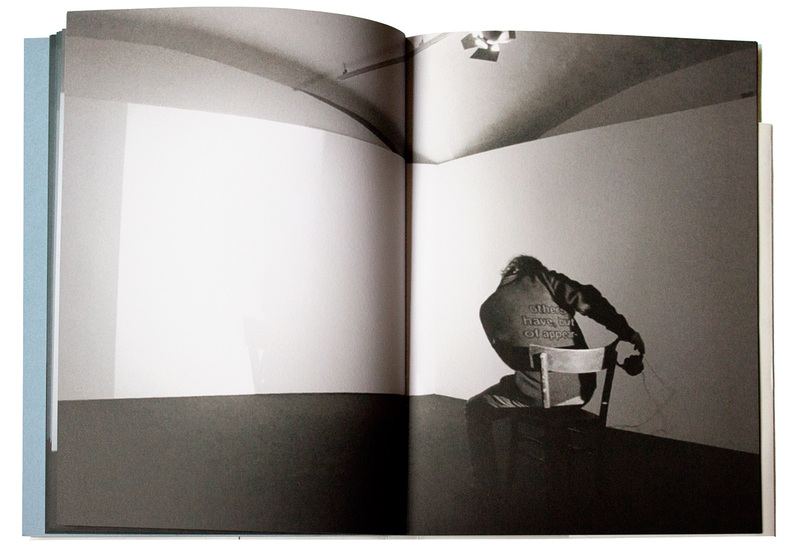 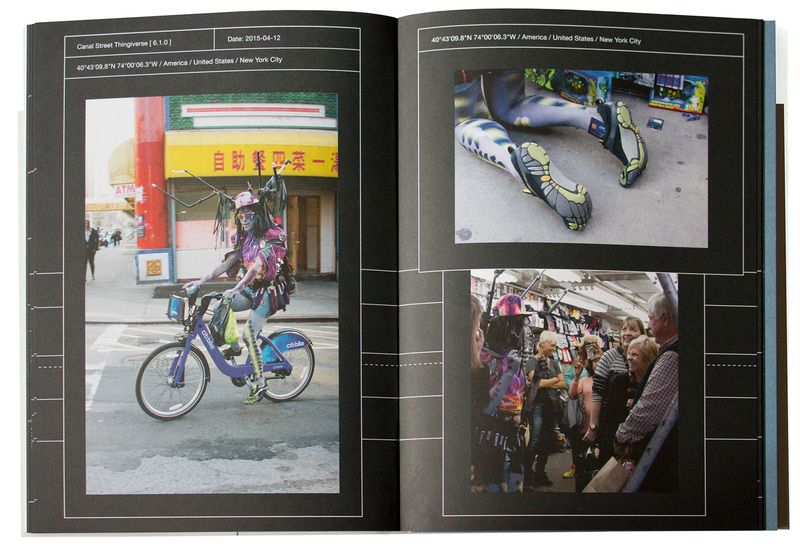 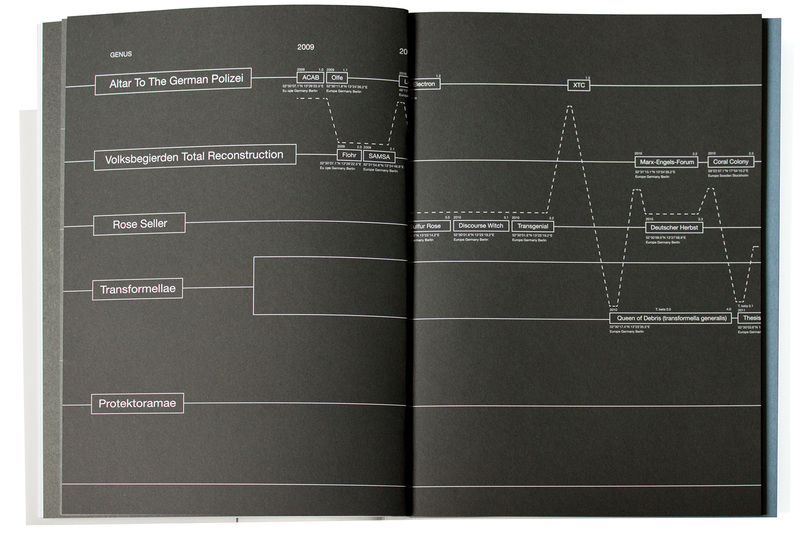 The book can be seen as one catalogue, and the four monographs can be separated and viewed as individual booklets.